In midsummer 1918, a top-secret mission was set in motion to kill Kaiser Wilhelm II. It was thought that killing the German head of state and commander-in-chief would serve as a mortal blow to the German forces, and that they would collapse very quickly after the assassination. Kept secret for a century, the plot is revealed in the historical thriller The Kaiser’s Dawn, which John Hughes-Wilson has built from information discovered in never-before-published notebooks, maps, and pilots’ flying records, and confirmed by material found in the RAF archives. The implications of this secret attack raise many explosive new historical questions. Exactly who ordered the attack? Was the King informed of the attempt to kill his royal cousin? Did Prime Minister Lloyd George know? A century later, no one is certain—all that can be known for sure is that someone in the government must have sanctioned the plan. Wilson has woven an exciting and well-paced historical novel to mark the centennial of this plot. The story explores areas rarely examined: secret service operations, undercover intelligence work, the very real political intrigues between government leadership and the generals, and the heroics of the air crews of the day, whose life expectancy at one point in 1917 was only eleven days in action. Fast-paced and full of intrigue, The Kaiser’s Dawn brings this long-hidden episode of history back into the light. "Fact, it is often said, is stranger than fiction. 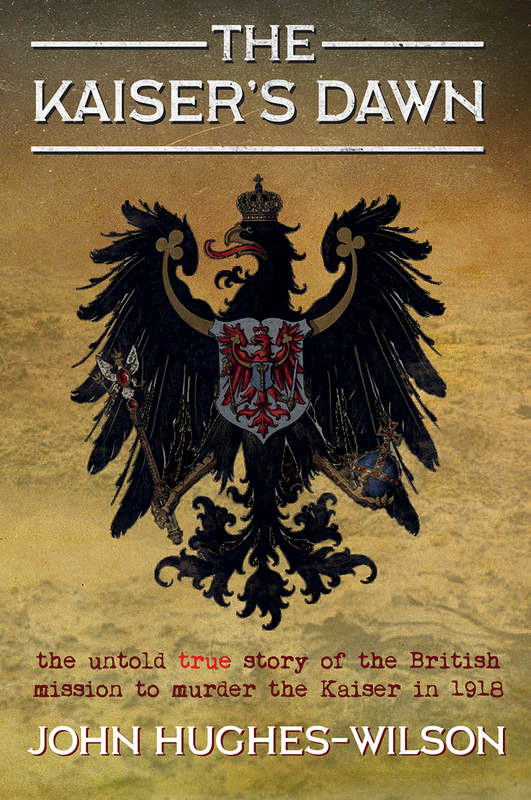 The Kaiser’s Dawn weaves a great story, juggling facts and fiction and from the pen of a military historian whose research has often raised uncomfortable truths. . . . Add in careful research and an understanding of operations and the pressures on those involved in this cataclysmic war, and you have all the ingredients for a rattling good novel. Read it and ponder." "An excellent read. The flying scenes are realistic, the characters (on both sides) are believable and the author obviously knows about the dirty work that goes on in secret services….an outstanding book."